Rising Star Publishing is geared toward brand development, creating colorful characters and powerful stories for the page - regardless if that page is printed or on the screen of a mobile device. 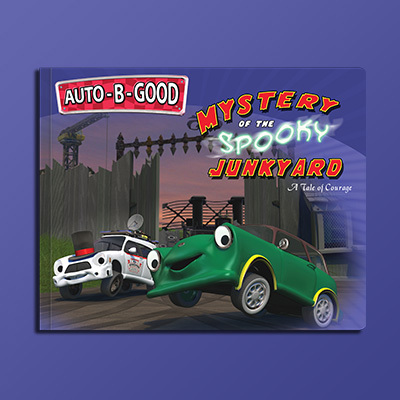 Auto-B-Good storybooks are great original stories that go beyond the episodes. Each book features beautifully rendered images, humor and an awesome character lesson. There's nine books total, add them to your bookshelf today! 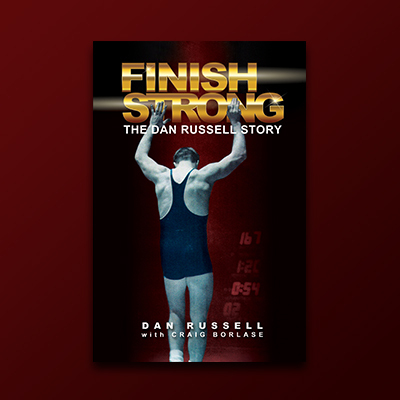 Finish Strong is the incredible story of a driven man's pursuit of success and finding purpose when all seems lost. It is the story of a wrestler, struggling not just against his opponents in the ring, but to discover what makes a true champion. All is not well with Christopher Wilks. Nor is all as it seems. For one thing, he’s ill-equipped for the mind-bending journey he’s about to undertake. 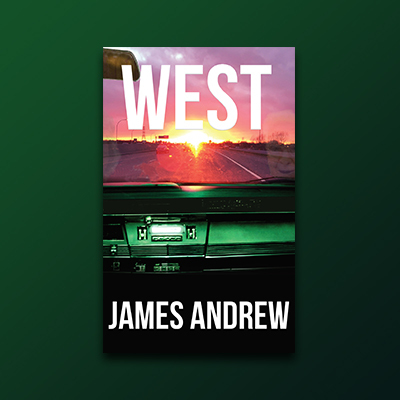 James Andrew’s WEST straps the reader in for a thrill ride through landscapes both painfully real, and wildly fantastical. "WEST left me breathless... A fantastic story!" 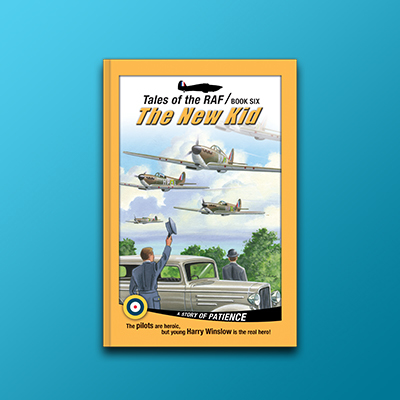 These are the stories of young Harry Winslow and his friendships with the pilots of the Royal Air Force in World War II England. 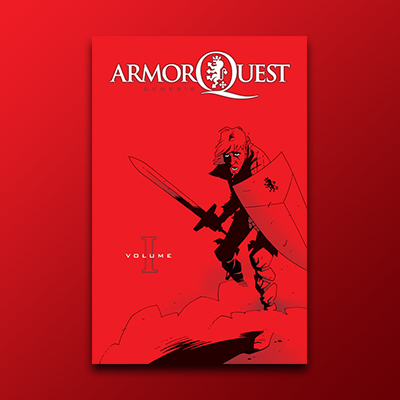 Written for boys but appealing to all, the tales are based on history and depict values such as courage, heroism, and responsibility.